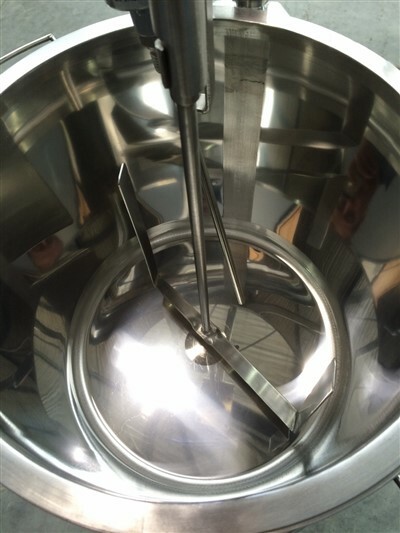 If you’re looking for stainless steel tanks, you have come to the right place! Why buy a tank from someone who only understands fabrication? 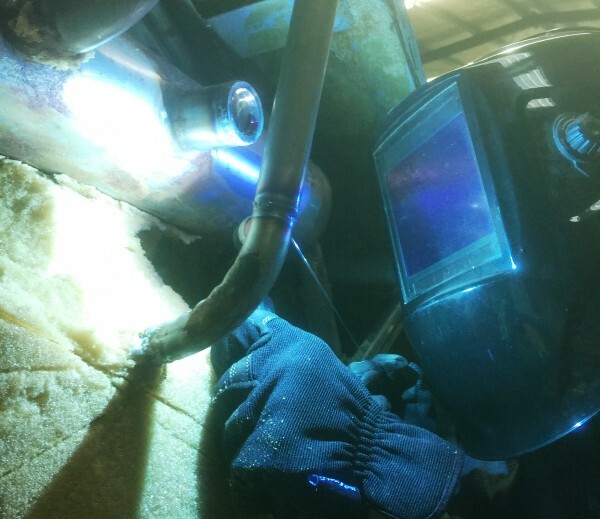 We understand both fabrication and tank process system optimization. 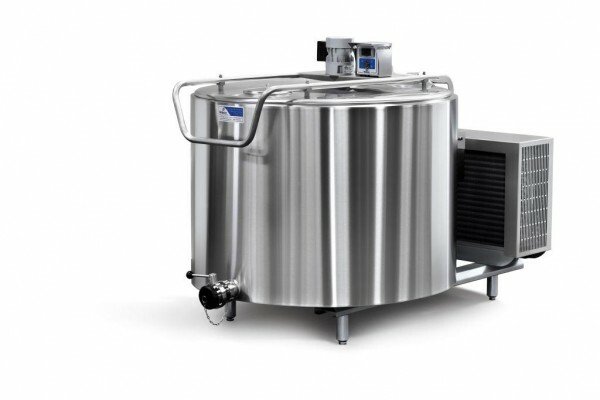 We would love to assist you in finding the best stainless steel tank online for your application. 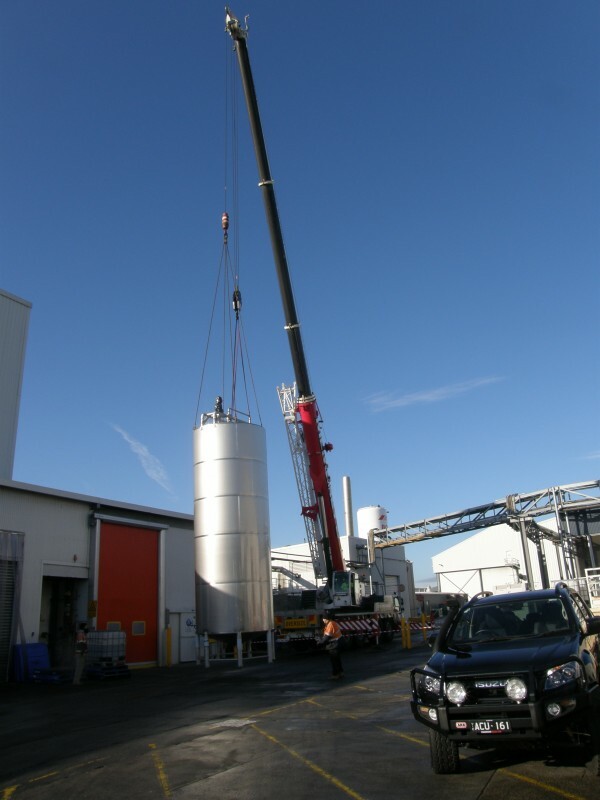 Barry Brown & Sons have been designing, supplying & installing high grade stainless steel tanks and vessels since 1970! 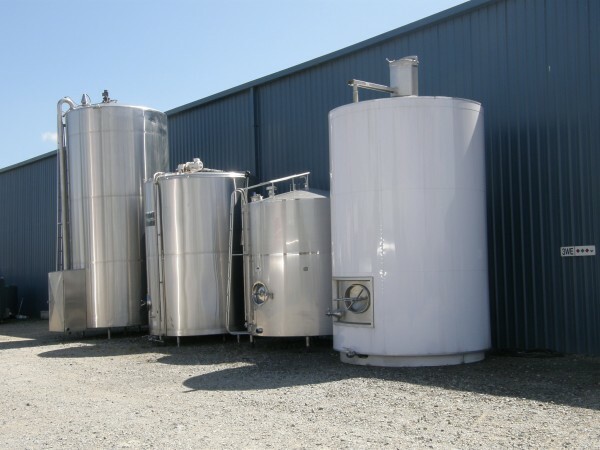 See the range of quality new and used stainless steel tanks we have for sale. 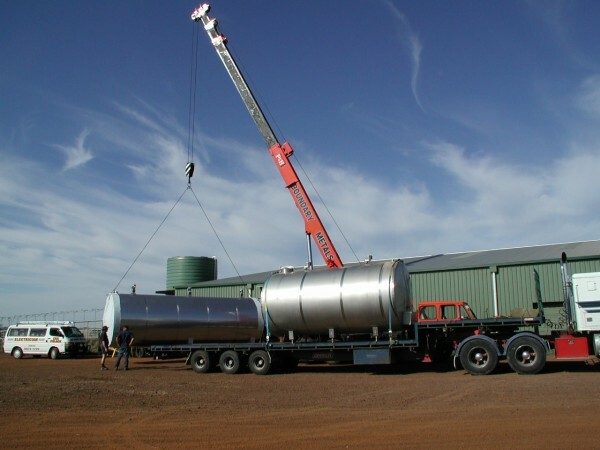 Please contact us if you don’t see what you’re looking for in our stock as we are able to source other stainless steel tanks and storage vessels upon request.